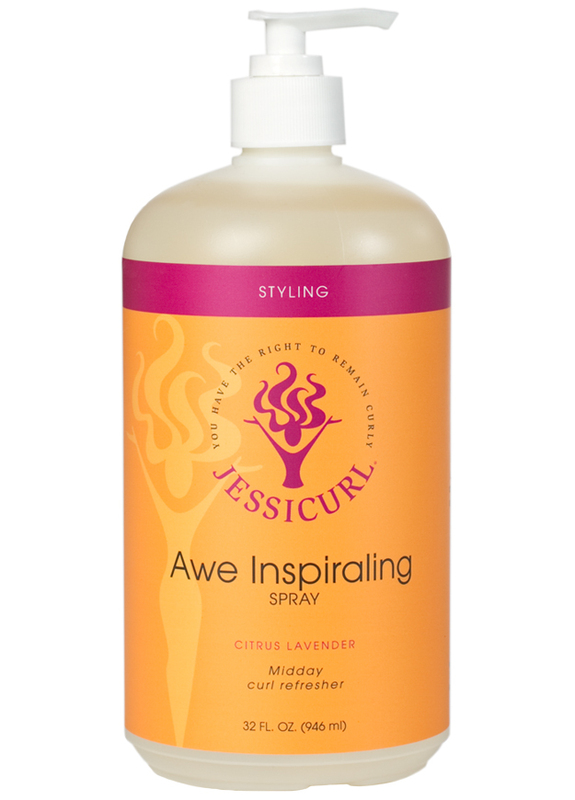 I created Awe Inspiraling Spray because some days your curls need a little help making it through. Maybe you got hit with a big gust of wind while grabbing your afternoon latte. Maybe you didn’t want your hair to be the reason you declined a ride in your friend’s new convertible. 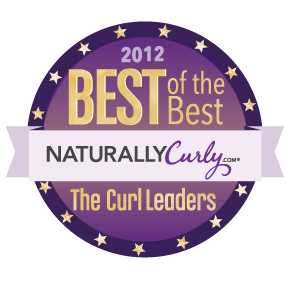 Maybe you’re going out after work and your curls need a little pick-me-up. 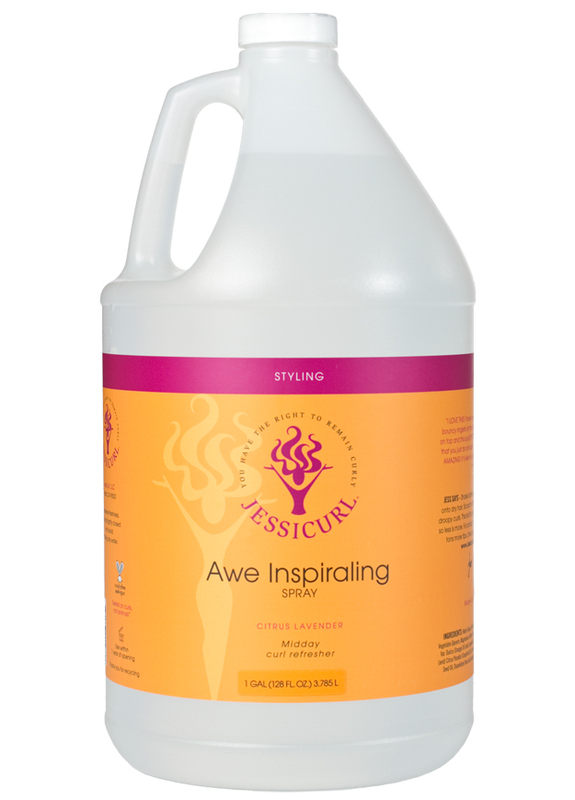 Whatever the reason, Awe Inspiraling Spray is here to help. 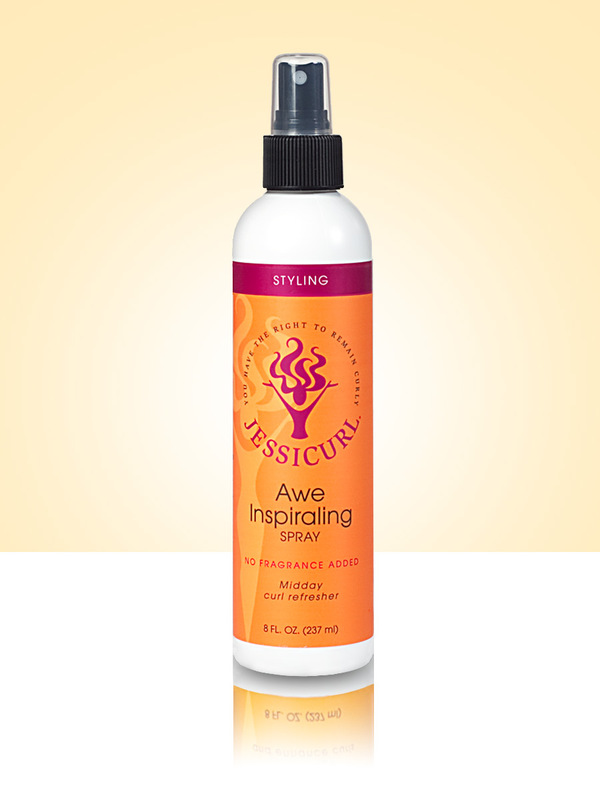 It doesn’t have any ingredients that provide hold, rather, it works to rejuvenate the styling products you already have in your hair. 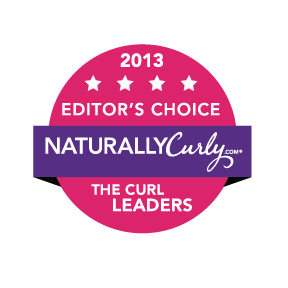 As a result, you’ll get the revitalized curls you seek without adding a sticky, producty feel. Shake bottle and spray lightly onto dry hair. 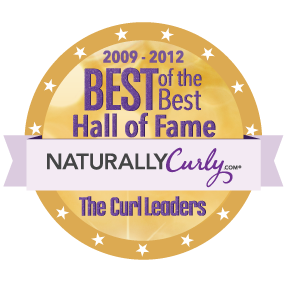 Scrunch with hands to revive droopy curls. An alternate method is to spray it into your hands, rub them together, then scrunch it in that way. 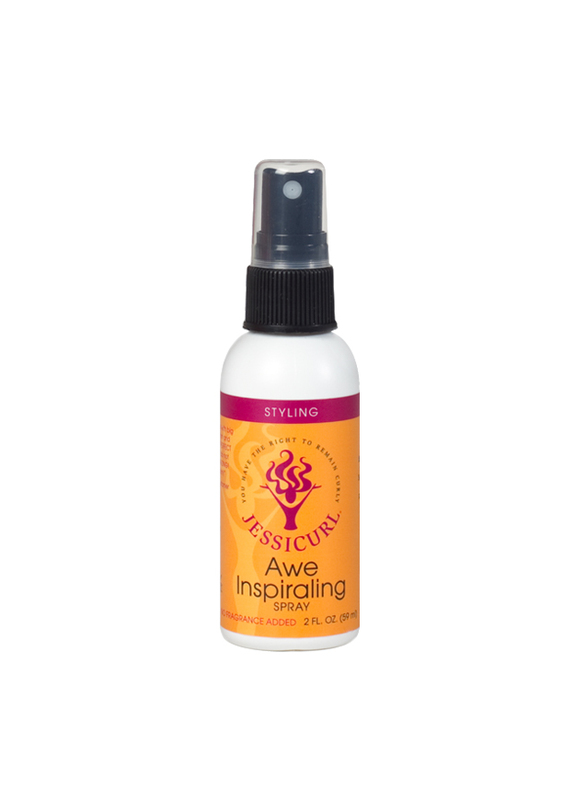 If you find you need a bit more hold mid-day or second-day, put a pea sized drop of Confident Coils Styling Solution into your palm, spray with Awe Inspiraling Spray, rub hands together and scrunch. For added volume, flip hair upside down to do this. This stuff is pretty concentrated, so less is more.